Burger Lounge, the Southern California brand for elevated burgers, opens their first Orange County location in Irvine. 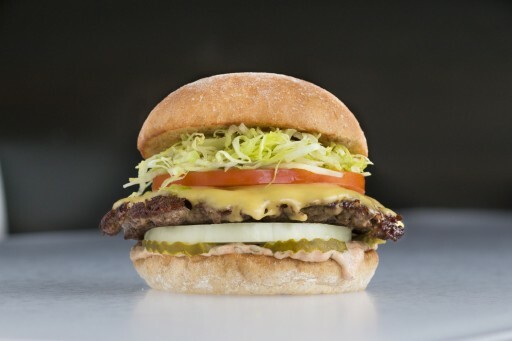 The fast-growing burger concept has 16 locations throughout San Diego, Orange County, and Los Angeles. 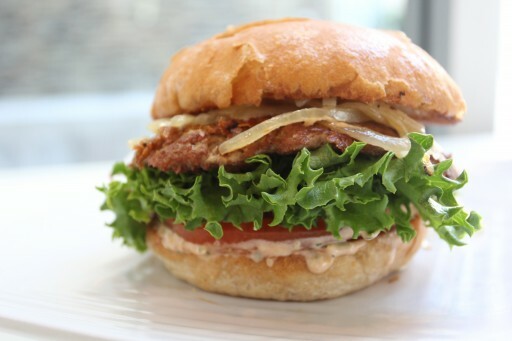 Burger Lounge offers a range of grass-fed burgers, organic salads, hand-cut fries and onion rings, and milkshakes. Burger Lounge, the Southern California brand for elevated burgers, opens their first Orange County location in Costa Mesa. 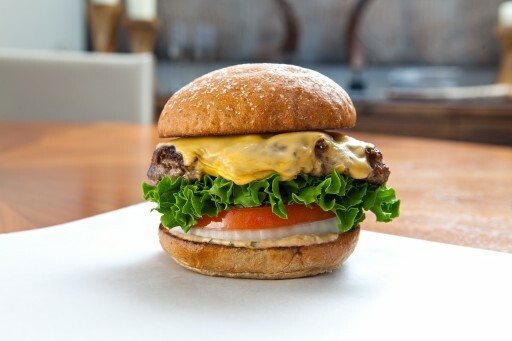 Burger Lounge has 15 locations throughout San Diego and Los Angeles, and is excited to expand into Orange County. 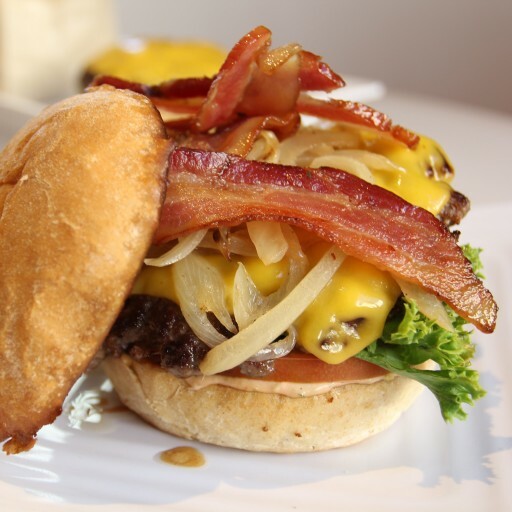 Burger Lounge offers a range of grass-fed burgers, organic salads, hand-cut fries and onion rings, and milkshakes.